There are various unexplored shortcuts which the new Windows 10 has brought about, along with its other features. 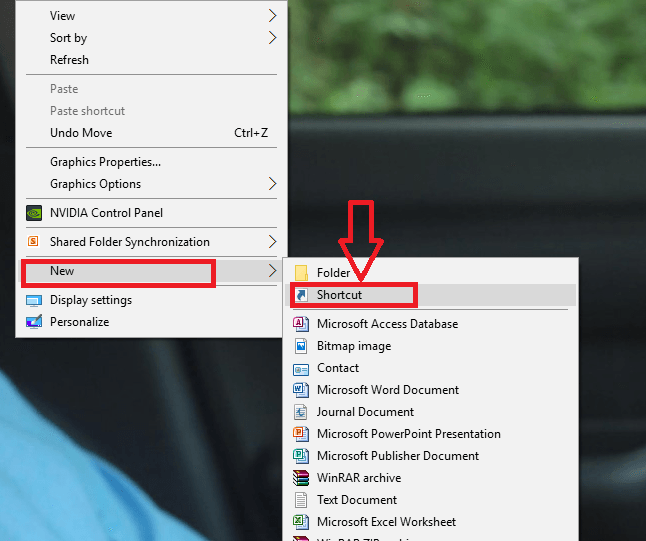 One of this shortcut is associated with the Windows Shutdown. 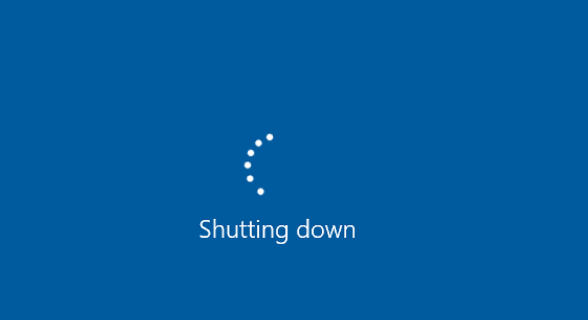 In the current scenario, in order to shut down your system, you might need to go to Start, click on the Power button, choose the Shut down option from the menu and wait for the Shut down to finish up. Don’t you think it is a bit time consuming? Just consider a scenario. You and your friends are browsing on a particular website when your boss suddenly gets into your room. If you use some unusual methods in order to shut down your system quickly, there are chances that files may get corrupted. Wouldn’t it be cool if the shut down can be done with a single stroke of a key? There are various shortcuts which are possible by which you can accomplish the Shutdown process in seconds. The following article discusses the best ways to shut down your PC in no time. These shortcuts are really fun to work with, and once you get used to it, you will find it difficult to refrain from it. Read on to explore new things! Usually, the PC goes to sleep on pressing your Power button. Here, we will reprogram the power button such that , whenever you press on the power button on your PC,the shut down happens immediately. Such a configuration requires the following steps. Long press the Windows Key + X. When you do so, you will find a series of options. Choose the one named Power Options. This opens it up in the Control Panel. On the window that emerges out, you will find towards the left pane , an option Choose what the Power button does . As shown in the screenshot below,click upon it. 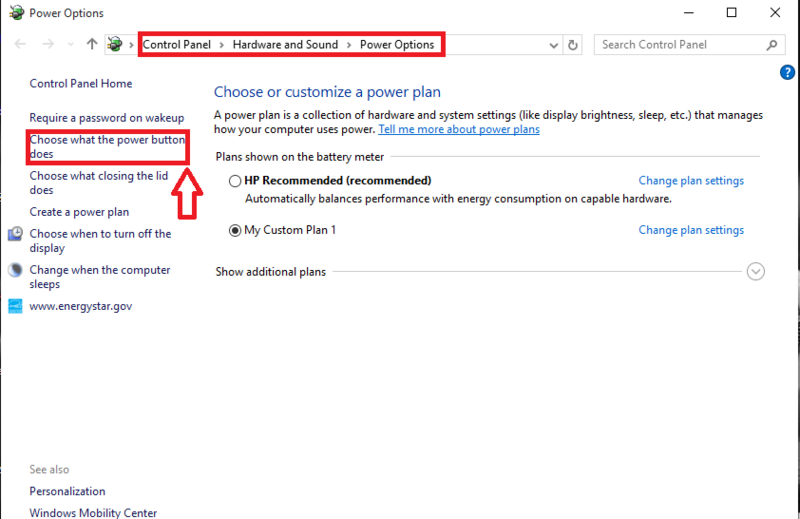 In the window that pops up, you will find the option When I press the Power button in the right pane. Choose the option Shut Down from the drop down menu and click on the Save changes option. That’s it.This shut downs PC automatically when you press on your Power button. 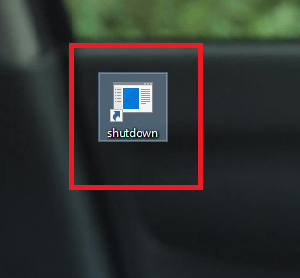 What if we have a shortcut for the Shut Down process in our desktop? Lets see how it can be done. Right click anywhere on your desktop, choose the New option and click on Shortcut. 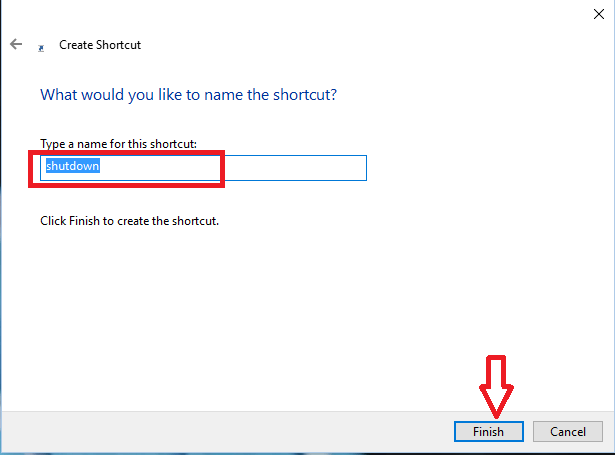 Name the shortcut as shutdown in the next window and click the Finish button. 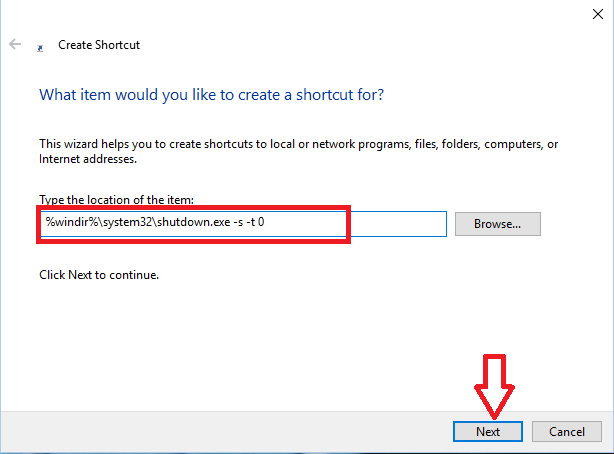 You will find the shortcut for shutdown created on your desktop, double clicking on which shut downs your system. There are two ways to shutdown your system instantly with keyboard shortcuts. You will have to press the Windows Key + D that minimizes all the opened tabs on your system. Now press the Alt + F4 key. A window asking What do you want the computer to do pops up. 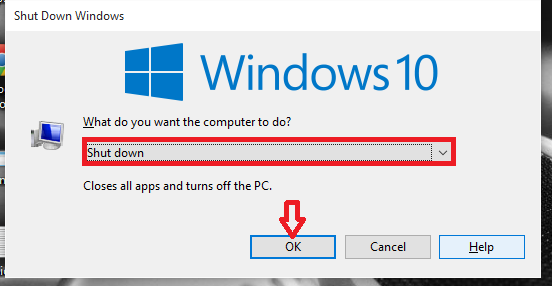 Choose Shut Down option from its drop down menu and hit OK. This automatically saves your incomplete tasks on your system. If you want to Shut Down process to occur instantly, click on Windows + X key , followed by the U key which must again be followed by the U key from your keyboard. This redirects to the loading process of Shutdown in your system. Hope you had fun reading the article. Do try them out.